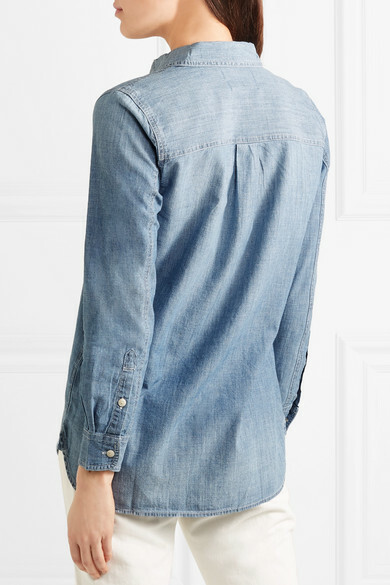 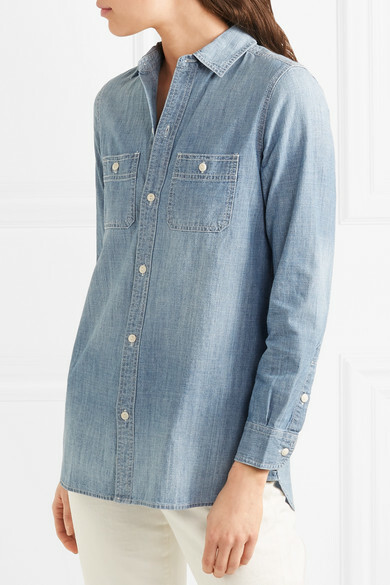 Madewell's shirt is designed to look like you borrowed it from an ex-boyfriend and never gave back. 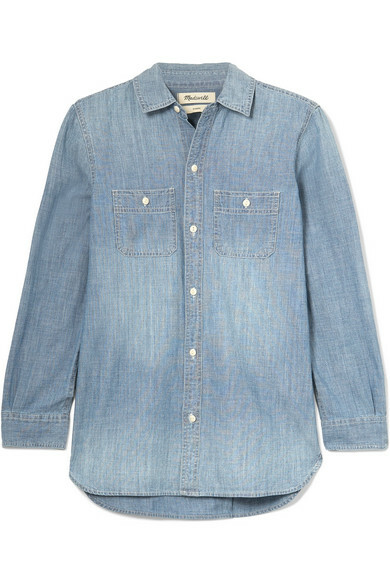 Cut for a relaxed fit, this piece is made from blue cotton-chambray and lightly faded for a love-worn feel. 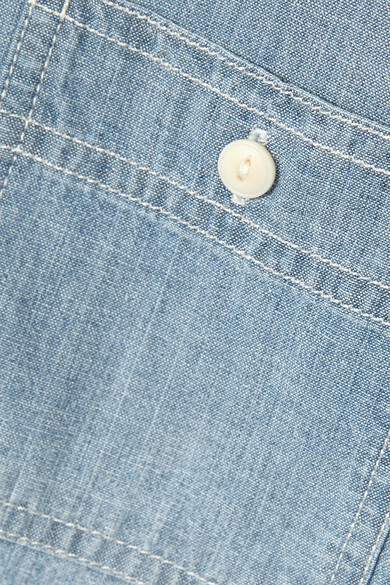 Wear yours with the collar unfastened, the sleeves rolled up and half-tucked into a pair of white jeans. 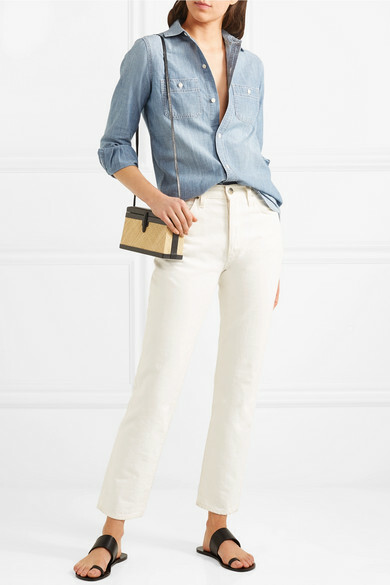 Shown here with: Goldsign Jeans, Hunting Season Shoulder bag, ATP Atelier Sandals.